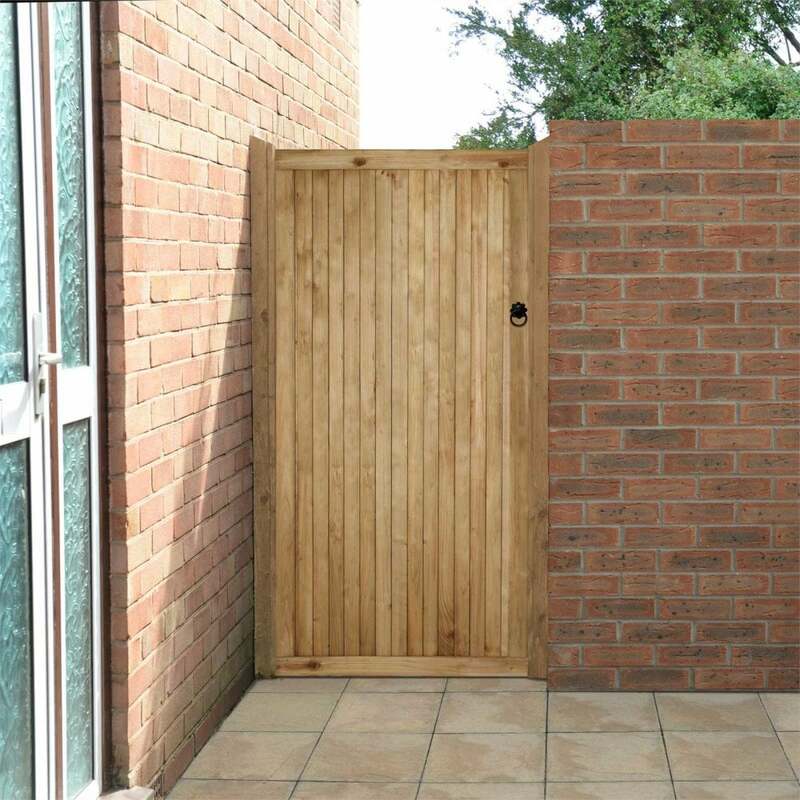 Forest Garden Decibel Gate 6ft High: this gorgeous and practical gate won’t only give your garden a great look, but will make a difference in noise reduction, especially if used with the panels of the same line. It lessens noise by as much as 30 decibels. To put it another way, when you are inside the confines of your garden, it will be eight times quieter than outside of it. Whether your neighbours are having a garden party every weekend, or your garden stands next to a rail line or a traffic-heavy road, the FOREST Decibel Gate will aid you to create a little tranquil oasis in the middle of it all. Another great feature of the gate is its height, which will give you absolute privacy, not only aural but visual as well.